~FINAL BUILDER CLOSEOUT ON LAST NEW CONSTRUCTION HOME (143 already sold). Price reflects $15k off previous list price. Additional incentives include $10k settlement help, sewer water hookup waived, Builder pays 2% of transfer tax. 10% down, no PMI. Act now for incredible savings. Home is a Merion IV: 3 Bedroom, 3.5 Bath unit near community pool. 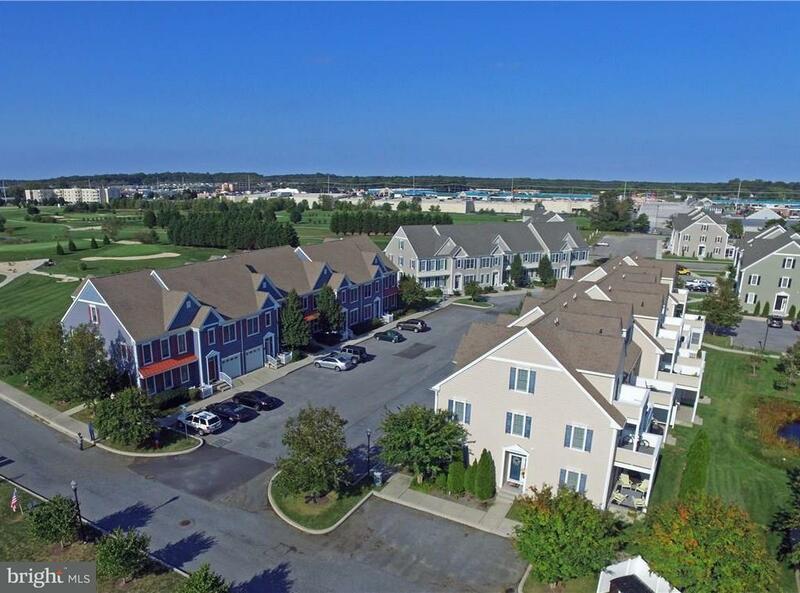 Minutes from Lewes and Rehoboth Beach. Upgraded with Granite countertops, S/S appliances hardwood floors & more. Quick Delivery. Other model also available. Photos of similar unit. The on-site unlicensed salespeople represent the seller only. This is the last opportunity for incredible savings.